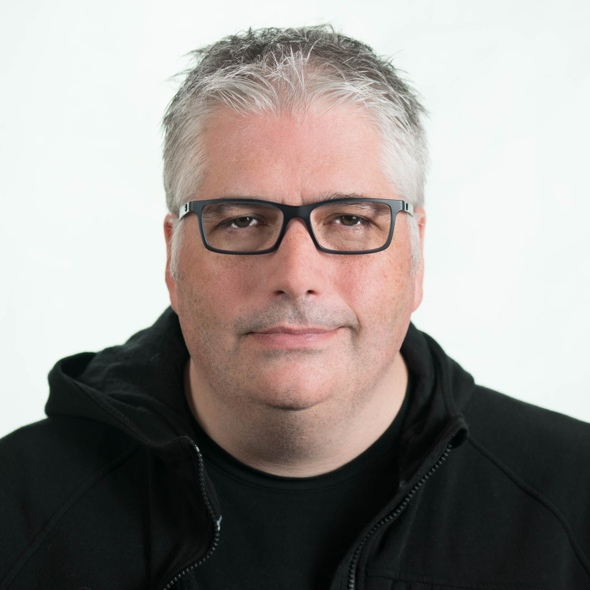 Chris is a leading design and technology executive and UX strategist based in Chicago. Chris has 15+ years as a leader applying design thinking principals to organizational change, emerging technology, digital transformation, devices, software, and technical platforms. Chris is current the Head of Customer & User Experience for CDK Global. Previously Chris led innovation studio Truth Labs before it’s acquisition by Perficient Digital. Chris has also held UX and strategy roles at Microsoft and IBM. Chris has spoken on design thinking, user experience and innovation at numerous global conferences including IxDA Interactive, TEDx Penn Quarter, The AIGA Design Conference and SxSW. He’s co-author of a book on lean UX principles called Dynamic Prototyping (With an introduction written by Bill Buxton) and has written on innovation in International Design Magazine and the Journal of Business Strategy. Chris has taught as an adjunct at the Institute of Design and lectured at Ringling College of Art & Design, Kellogg School of Management, The University of Chicago Booth School of Business, School of the Art Institute Chicago and the Savannah College of Art & Design. Chris has a Masters in Design Methods from the Institute of Design, a Masters of Science in Communication from The Stuart School of Business at the Illinois Institute of Technology and a Bachelor of Science in Communications from The University of Iowa. These sessions focus on the key skills, tools and techniques required to build service design capabilities throughout your organization.